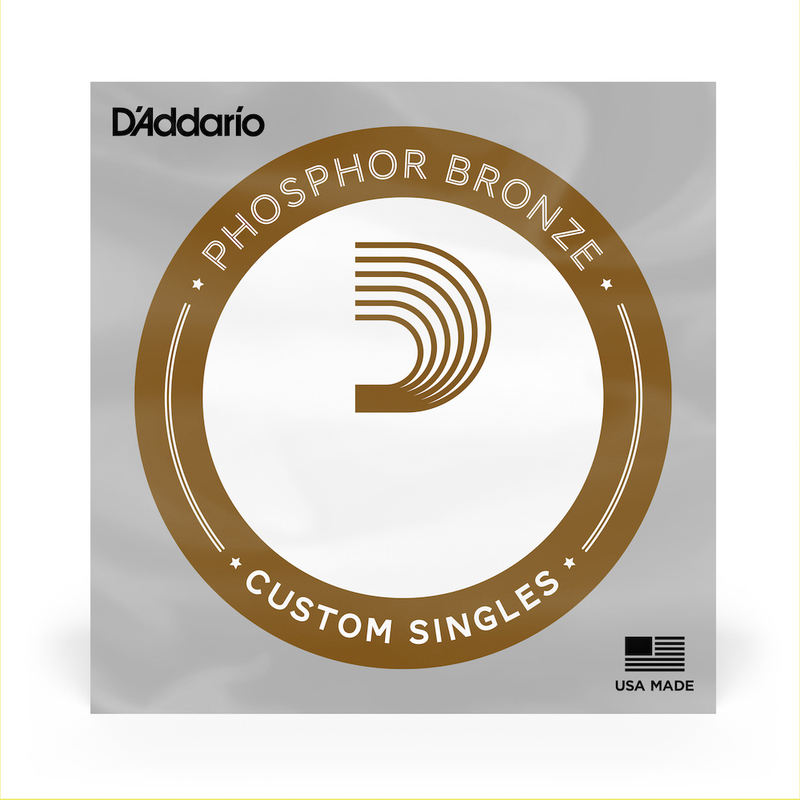 If you're looking for a warm, bright, balanced acoustic guitar tone, you'll love the D'Addario Phosphor Bronze wound strings. The ball end strings are available in gauges from .017 to .070. I purchased this single string from SBM after my cool local music shop on 116th street in NYC was unfortunately out of stock of steel-string D strings. I was relieved to find this and receive it promptly.